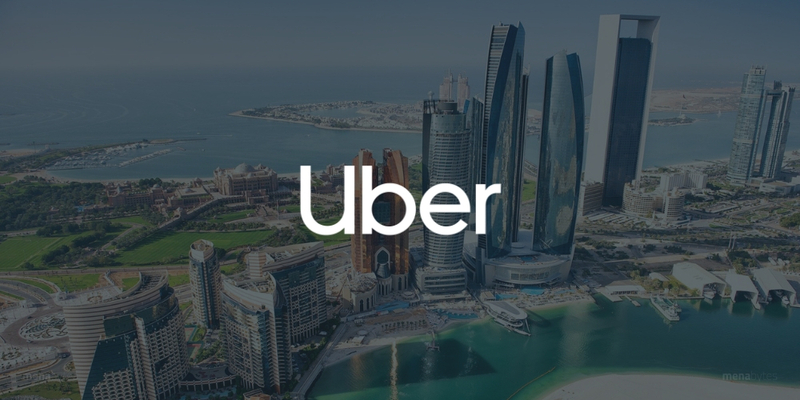 Uber has announced that it is resuming its services in UAE’s capital Abu Dhabi, after being absent from the city for over two years. The company is returning to the city after signing a deal with Abu Dhabi’s Department of Transport, that will now allow Emiratis to driver Uber using their private vehicles. Both Uber and Careem have similar agreements with the government in Saudi that allow the nationals to drive Uber or Careem using their private vehciles. “Abu Dhabi is a significant market for Uber and we’re delighted to serve as catalysts for economic growth, and for Emiratis to be able to drive on the Uber app using their private vehicles. With the re-launch of our services in the Emirate, and the launch of Uber Eats there earlier this year, we can cater to local demand and remain committed to our goal of providing efficient and innovative solution to the communities we operate in,” he added.